Zakopane is situated in Brits, only 15km from the Hartbeespoort Dam. 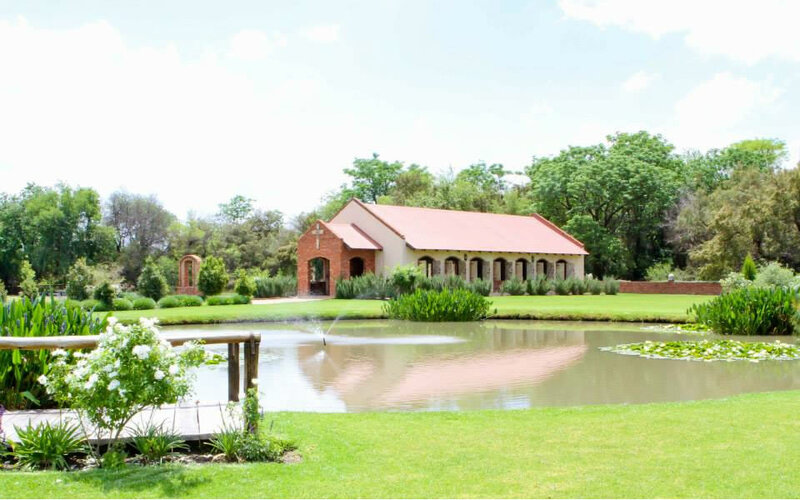 It is a peaceful paradise, far away from the hustle and bustle of the city, but still conveniently situated for Johannesburg, Pretoria or Rustenburg. 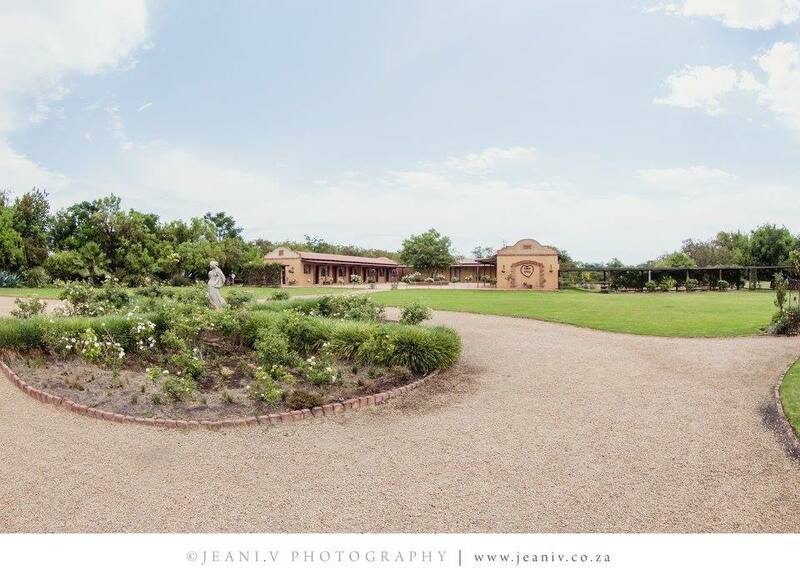 Our wedding venue offers beautiful views of the Magaliesberg mountains, indigenous trees surround a fantastic garden, complete with rose bedding, lavender and other wonderful smelling herbs overlooking a dam. 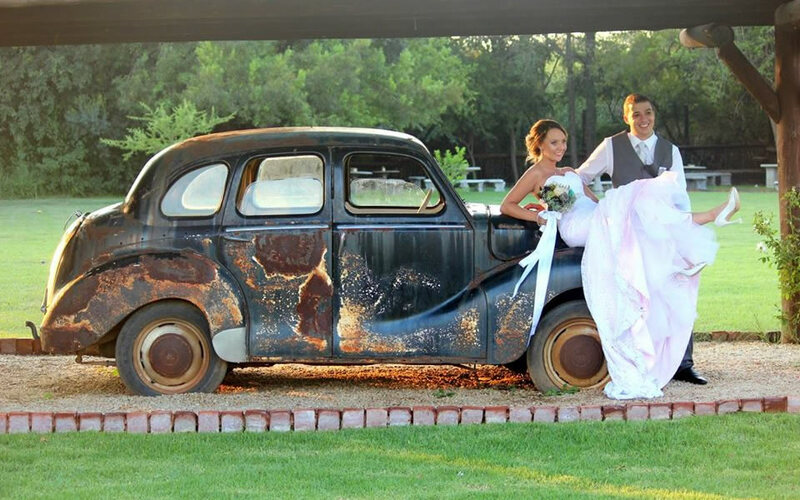 Donkeys and farm animals contributes to this idyllic picture offering opportunities for memorable wedding photographs. We have a beautiful venue/chapel at Zakopane that can accommodate weddings from 50 to 166 guests. Our venue will be for you're exclusive of the day. Have your reception in our spacious reception hall and let our team make your day memorable to you and all your guests. The reception is open from 08:00 – 13:00 on weekdays. The room keys are available at reception from 13:00 – 16:00 on the day of your function. You can hire additional items for your wedding at Zakopane e.g. candelabras, under plates etc. Please contact us for more information. Applicable only to Sunday functions: venue available from 11:00 – 18:00. The barman, in house-DJ and waiters are available for your function till 18:00.